Bluebonnet-Sponsored KIRUCODO Caged Poultry Keeping Project to Sponsor poor children in rural schools to attend NetSquared Uganda Computer Training Meetups (two hens per child). 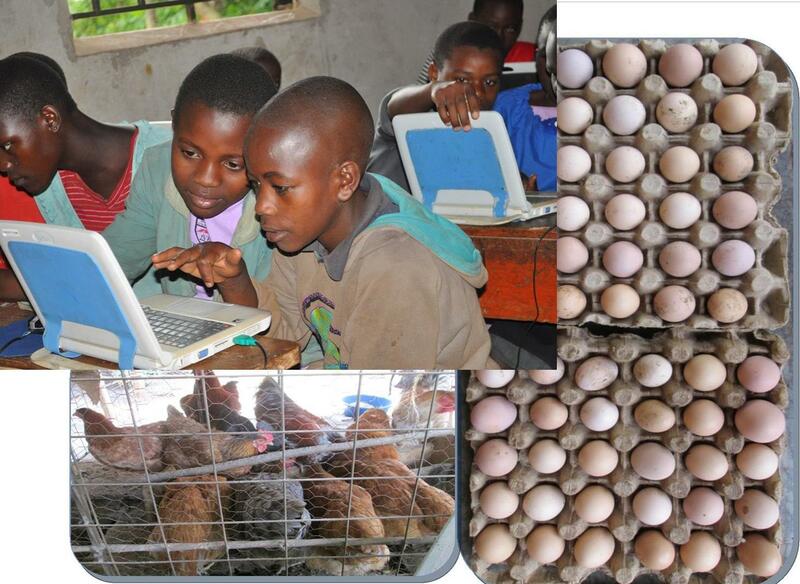 Do you know that $20 can be used to hatch and feed two Kroiler hens to support a poor child in a rural school in Uganda to attend NetSquared Uganda Computer Training meetup for the whole year and even so many other years?! Two hens will lay not less than 6 eggs a week. Every week, 6 eggs can be taken to the hatchery at a cost of $0.72 (for all the 6). Lets say 4 eggs hatch out into chicks then the poor child will be able to sell each chick at not less than $1 and in this case he or she will be able to raise $4 each week. Actually, the child needs $4 to attend the computer training meetups for a period of 3 months (an accademic term) and he or she needs $12 for the entire year. This means that the child will be able to pay his or her computer training tuition in a week and the rest of the weeks will accumulate profits for scaling up from 2 hens to may be 20 hens in a period of 3 months. 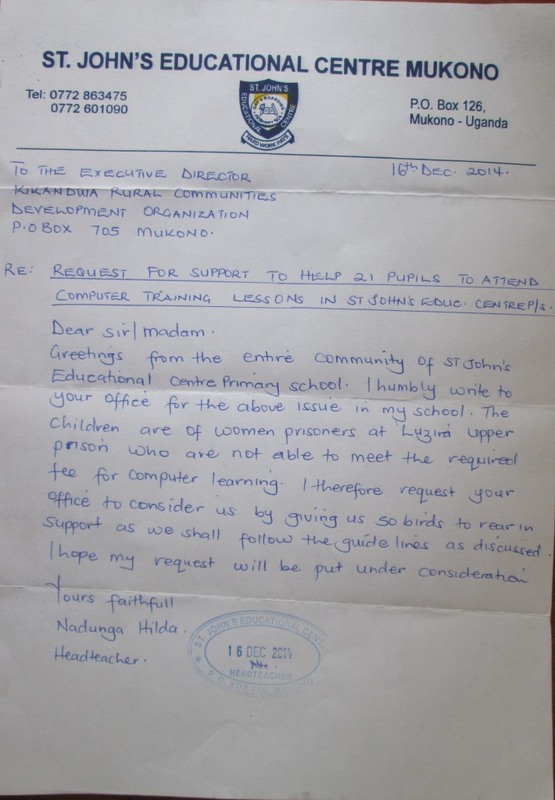 Currently, two schools have already submitted in their resquests for 50 birds as per these letters indicate (Letter from St. John Educational Center and St. John Kaama Education Center). 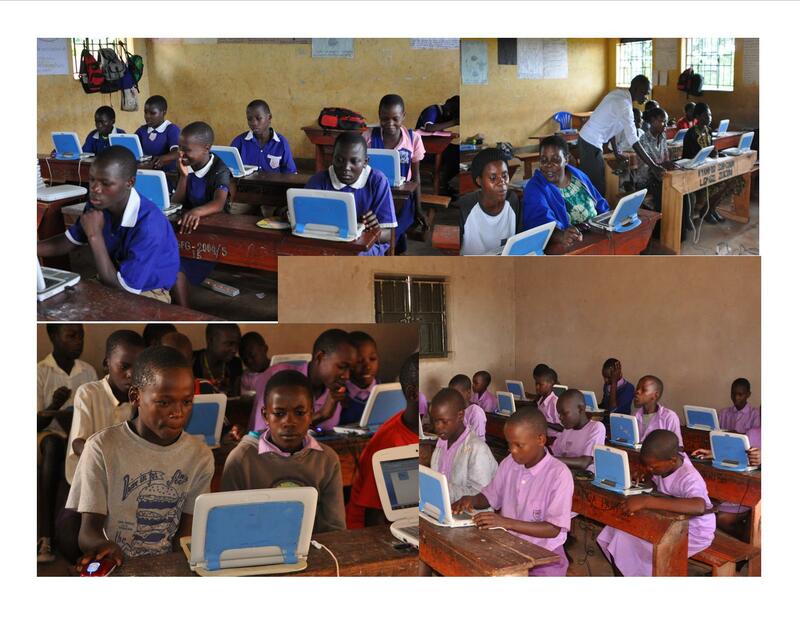 From Febuary 2014, Kikandwa Rural Communities Development Organization (KIRUCODO) in partnership with Maendeleo Foundation Uganda will be extending Mobile Solar Computer classes to Kikandwa Church of Uganda Primary School and Kibiribiri Church of Uganda Primary school. 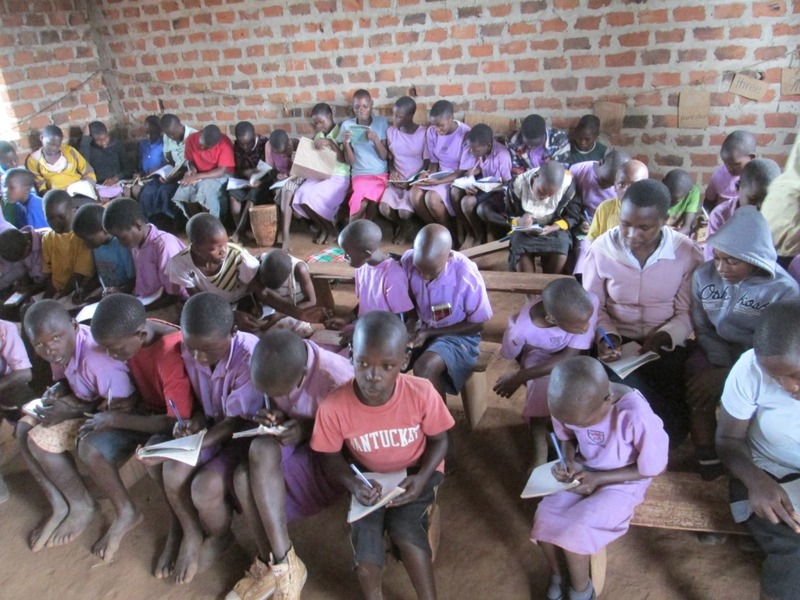 Both schools are based in rural communities of Mukono District in Uganda and they lack electricity and a great number of things for proper learning of their pupils. 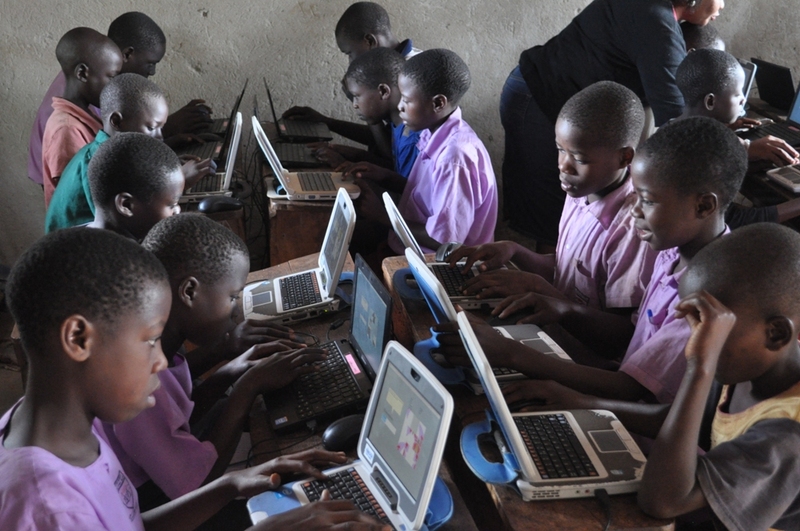 Based on the innovative solar technologies that Maendeleo Foundation Uganda utilizes, the pupils of the two schools will be able to be trained in computer skills right at their respective locations. 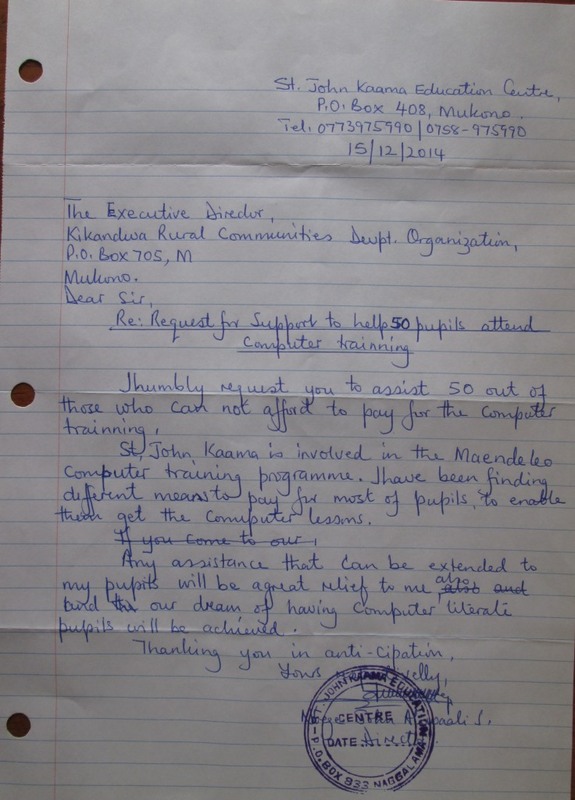 By donating $5, you will be able to help a pupil to attend computer lessons for three months (academic term) or $15 for the entire academic year of three terms. In the first phase of our partnership, we are planning to reach to 50 pupils in each school which total to 100 pupils all together and which will cost a total of $500. 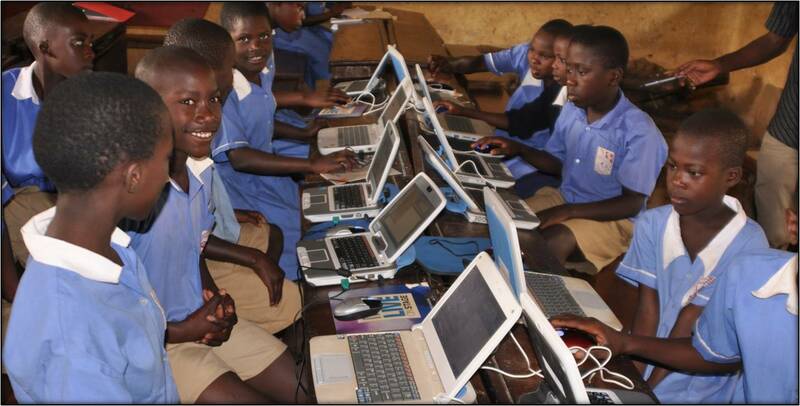 The whole academic year (three academic terms) will cost a total of $1,500 If you are interested in supporting this project, just drop us an email at kruralcommunitiesdevorg@yahoo.com and we shall be grateful for your support to help rural poor schools to have access to technology within their vicinity.